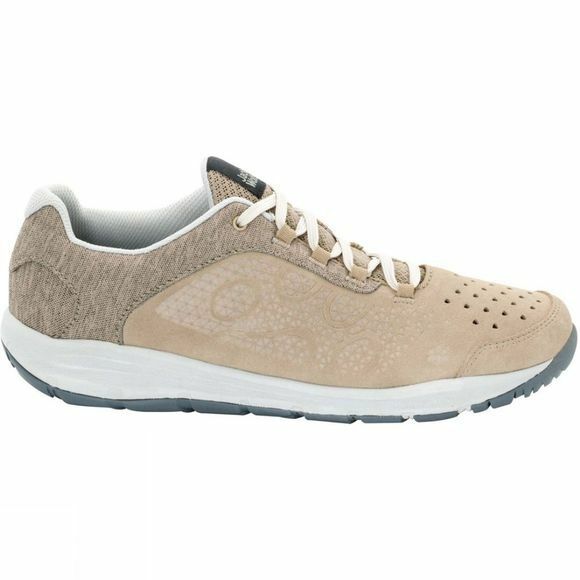 If you're ticking off the Seven Wonders of the World on your bucket list, the Womens Seven Wonders Low Shoe from Jack Wolfskin should definitely be on your packing list! 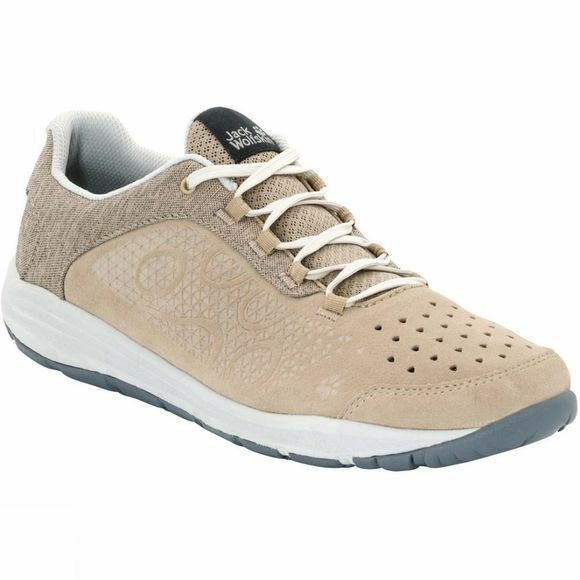 This travel shoe is super light so it's ideal for the countless steps up to the Colosseum, the climb up to the Christ the Redeemer statue in Rio, or a walk around Machu Picchu and Chichén Itzá. It is also a great shoe to wear in the suffocating heat at the mighty Taj Mahal or the ancient city of Petra in Jordan and because the sole is so comfortable, you could even walk the entire length of the Great Wall of China if you wanted to.